The lustrum edition of Night of the Profs will take place on November 15. 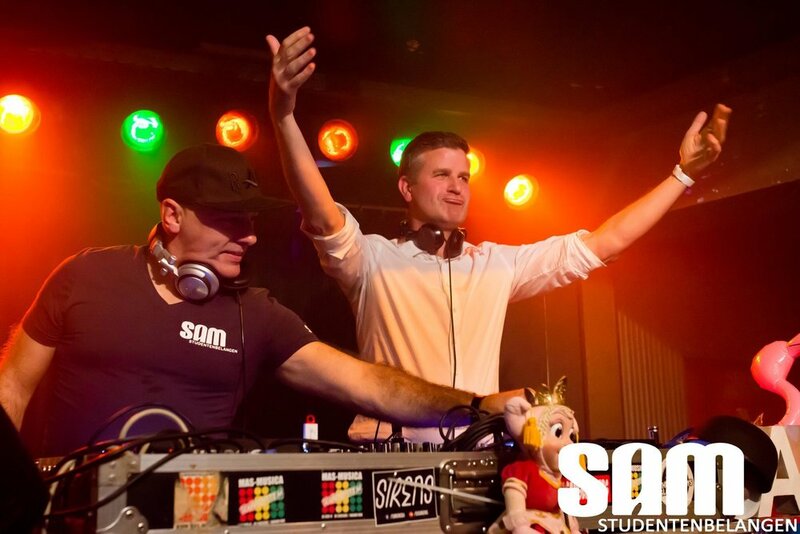 During this evening our professors will take a place behind the DJ booth and let us enjoy their favourite tunes! Tickets cost € 4,- and will be available soon. The entire proceeds of this evening will go to charity. The charity will be made public soon. The DJs will be presented to you one by one in the coming weeks!